We are pleased to offer a selection of LA Water Type of Trays and Spray Valves. 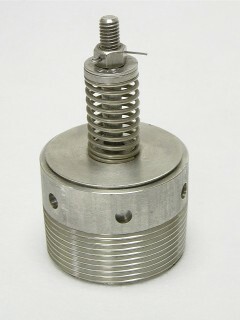 300 SS LA Water Threaded Spray Valve. 430 SS Stamped LA Water Type of Deaerator Tray.